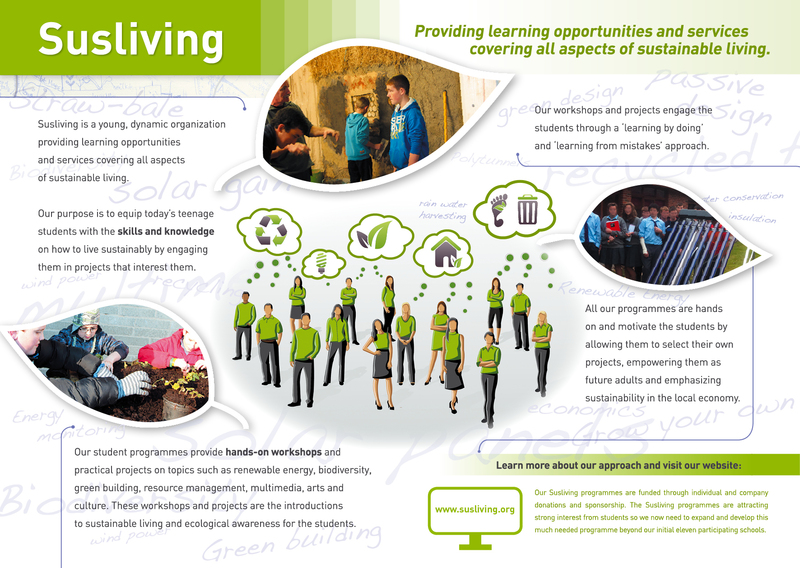 Susliving’s Second Level Programme provides both practical, interactive workshop learning as well as class-based tutorials and worksheets on a wide range of sustainable living topics. 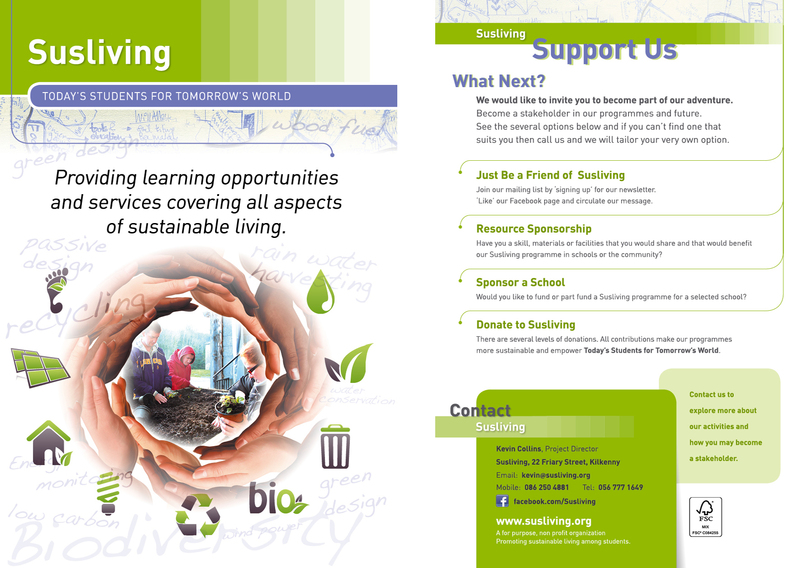 This Programme is currently being piloted in 11 second level schools around the country. We also offer a course consisting of field trips and workshops. 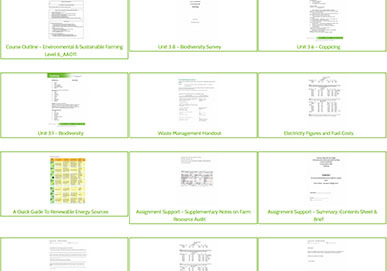 The focus of the Programme is the practical application of sustainability through the Energy Monitoring Course, as well as the curriculum and non-curriculum workshops. These workshops can be linked to Junior Cert and Transition Year courses, and can be tailored to suit the requirements of the students.